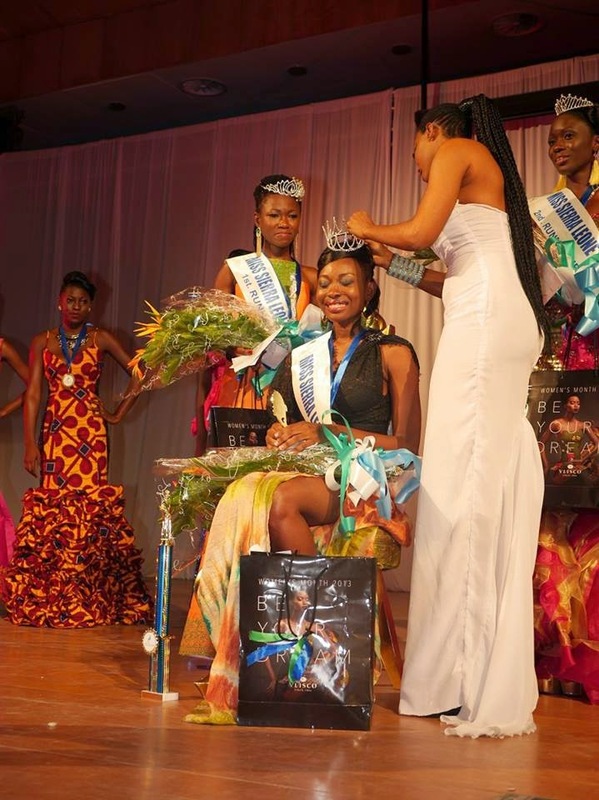 Margaret Murray was crowned Miss Sierra Leone 2014 at the Bintumani International Conference Center in Freetown on June 14. 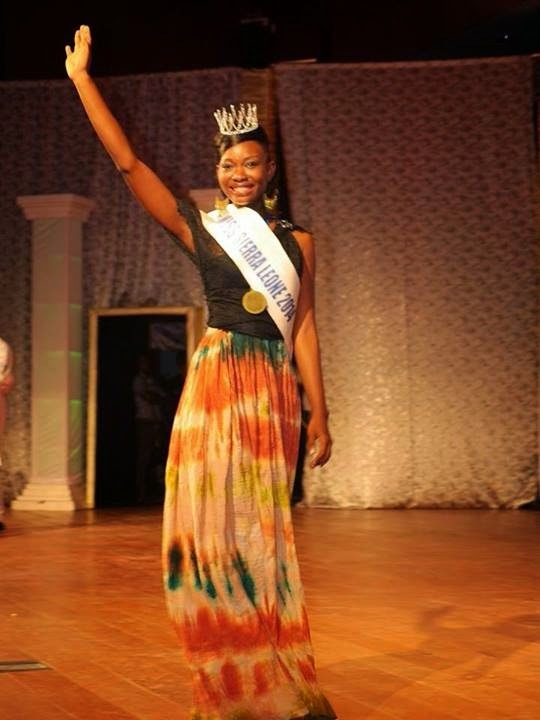 She will represent Sierra Leone in Miss World 2014 pageant in London, England on December 14. 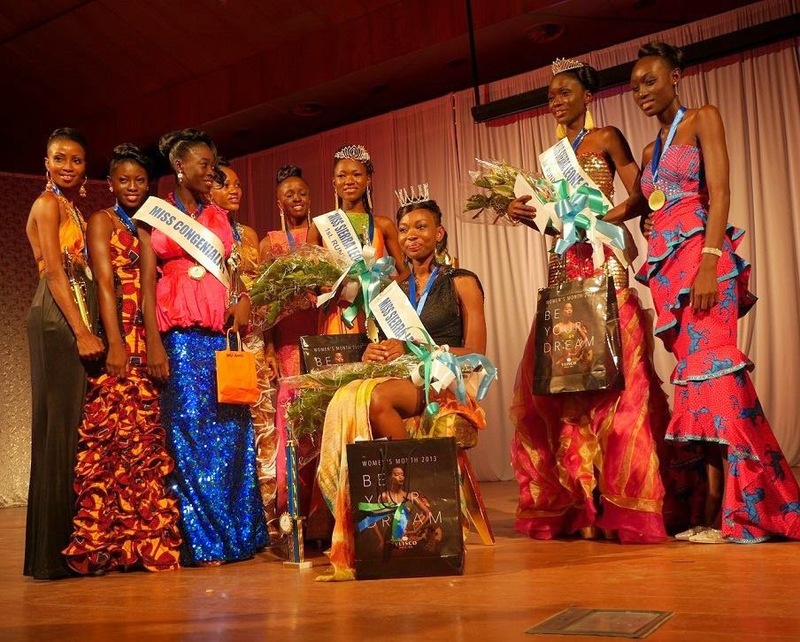 Josephine Kamara and Davida Mariama Sesay finished in second and third place, respectively.